Tri-City Colonoscopy Clinic is a leading-edge medical facility offering diagnostic screening services in a clean and comfortable environment, performed by industry-leading professionals, for patients who are in an at-risk age bracket, have a family history of cancer, or who show symptoms for the potential of colorectal cancer or other gastrointestinal disorders. Undergoing medical procedures can be stressful and unsettling, but familiarizing yourself with what to expect on the day of your procedure can help ease your concerns and anxiety. 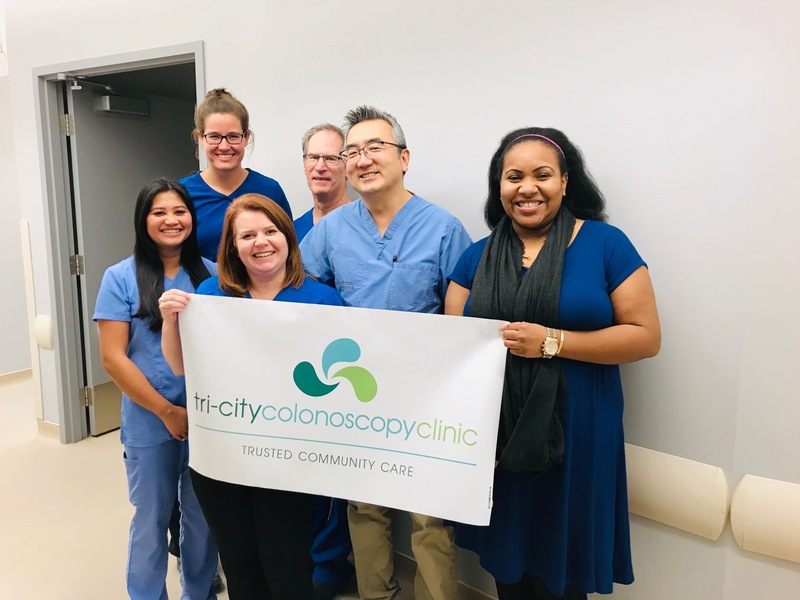 Our team at Tri-City Colonoscopy Clinic works hard to ensure that you are as comfortable as possible throughout your stay here, while also achieving our goal of providing exceptional endoscopy care to our valued patients. 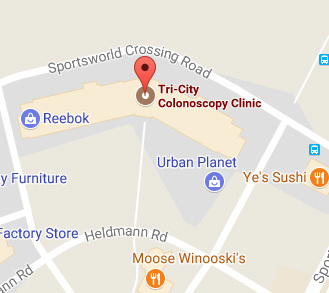 Tri-City Colonoscopy Clinic strives to offer the highest quality endoscopy care to the residents of Waterloo-Wellington and surrounding regions. Our group of experienced physicians and professional support team is committed to the highest standards of care, and delivering superior healthcare is our focus. We would be honoured to provide endoscopy care for your patients. I was very impressed with the ambiance of the clinic – certainly not cold and foreboding like I thought, but warm and receptive, just like your staff members. Everyone was pleasant and obviously considerate of what I was about to endure. 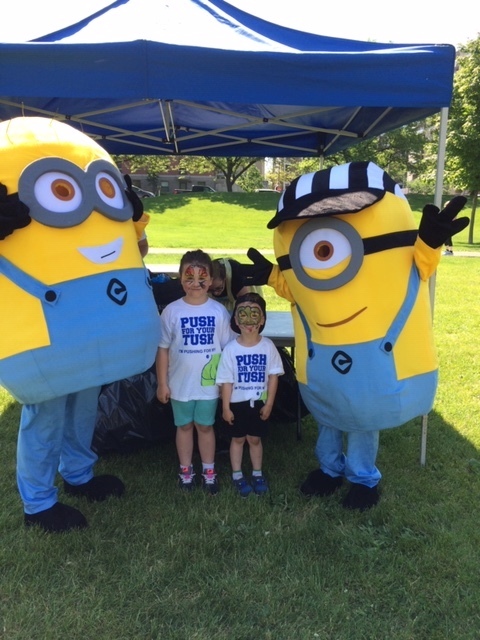 Your clinic is a very important addition to our outreach health care system. Keep up the great work you do! Thank you for choosing Tri-City Colonoscopy Clinic for your endoscopy care. 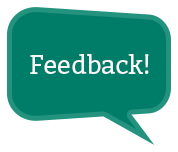 Please take a moment to provide us with your valuable feedback.